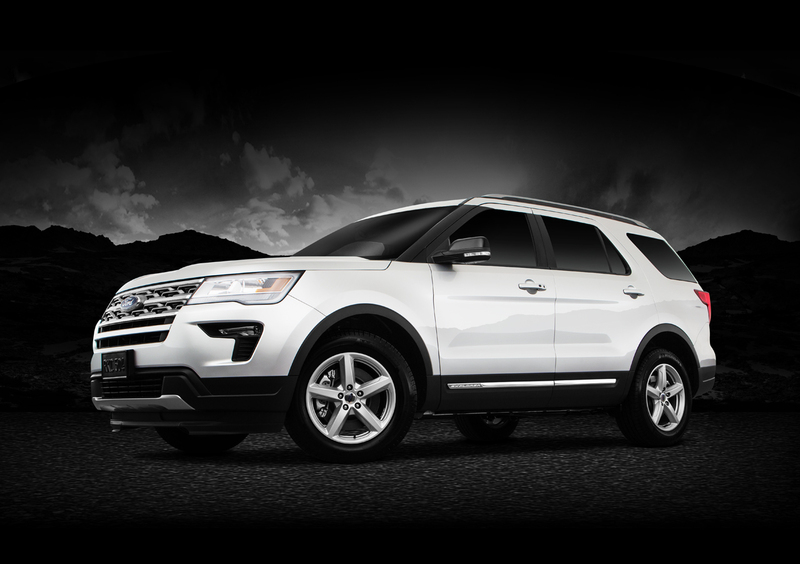 Life is an adventure, so live it with the 2019 Ford Explorer that's built for whatever comes next. 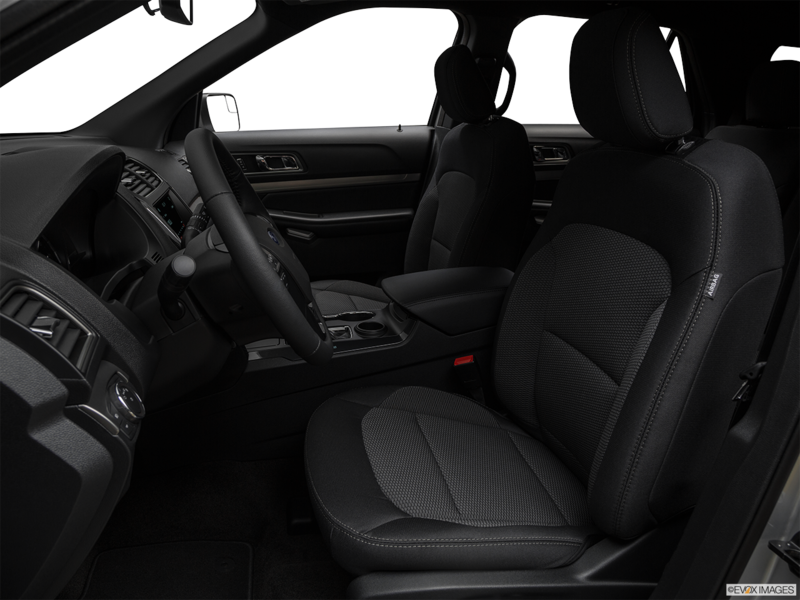 This mid-size crossover SUV features spacious seating for up to seven occupants. Choose yours from a trio of powerful engine options including the standard 290 horsepower 3.5-liter TI-VCT V6 engine that pushes 255 lb.-ft. of torque while achieving an impressive EPA-estimated 17 city and 24 highway MPG. The available 2.3-liter EcoBoost® I-4 gets 280 horsepower and gets better mileage with an EPA-estimated 19 city and 27 highway MPG. Alternatively, the optional 3.5-liter EcoBoost® V6 gets a beastly 365 horsepower. All trims come with a convenient 6-speed SelectShift® Automatic and feature an optional AWD upgrade. 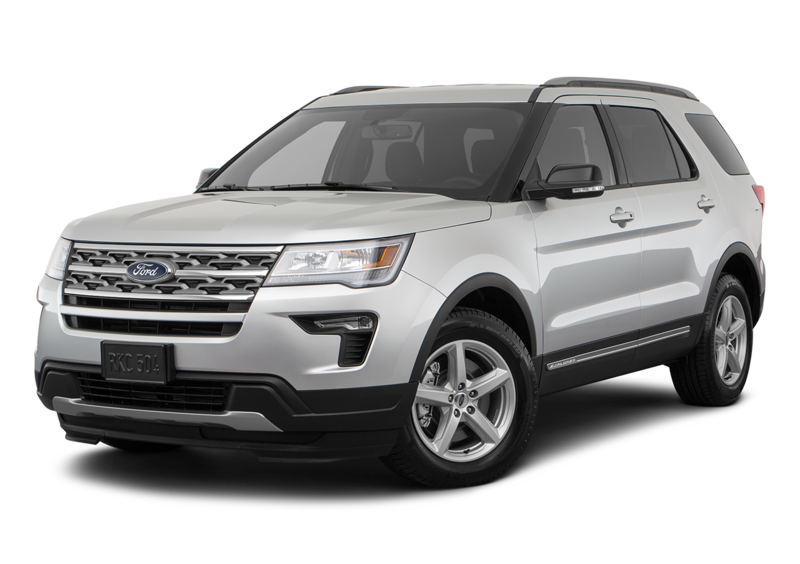 Are you looking to upgrade to a 2019 Ford Explorer for driving around the South Bend and Michigan City area? Then don't wait any longer, head over to La Porte Ford and test drive one today. 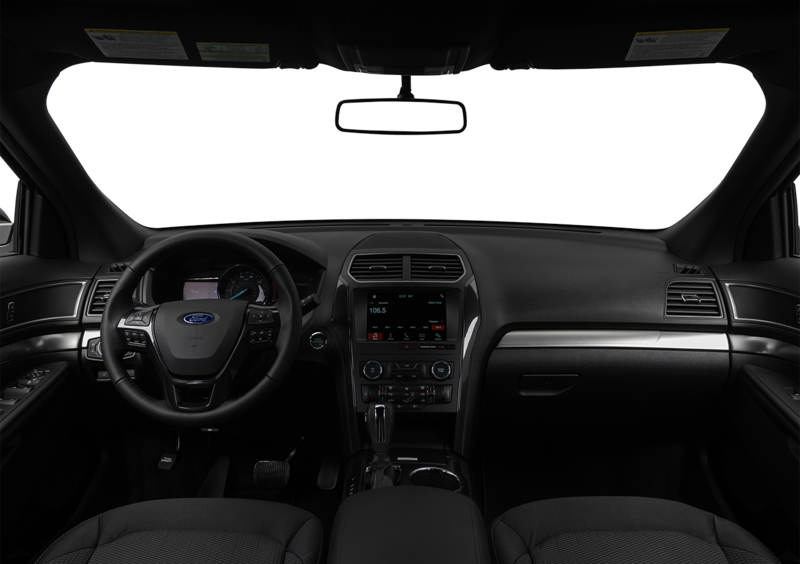 There's plenty of space for your gear in the 2019 Ford Explorer. Lower the third-row and second-row seats to expand 21 cubic feet of cargo space into 43.9 and 81.7 respectively. Additionally, the 4 standard 12-volt power points let front seat and backseat occupants charge their mobile devices on the go. Express your style from 8 color options on the 2019 Ford Explorer including the sporty, vibrant Ruby Red and the slick, sophisticated Burgundy Velvet. This crossover SUV sports helpful automatic LED low-beam headlamps with automatic on and off functionality as well as LED tail lamps on all models.